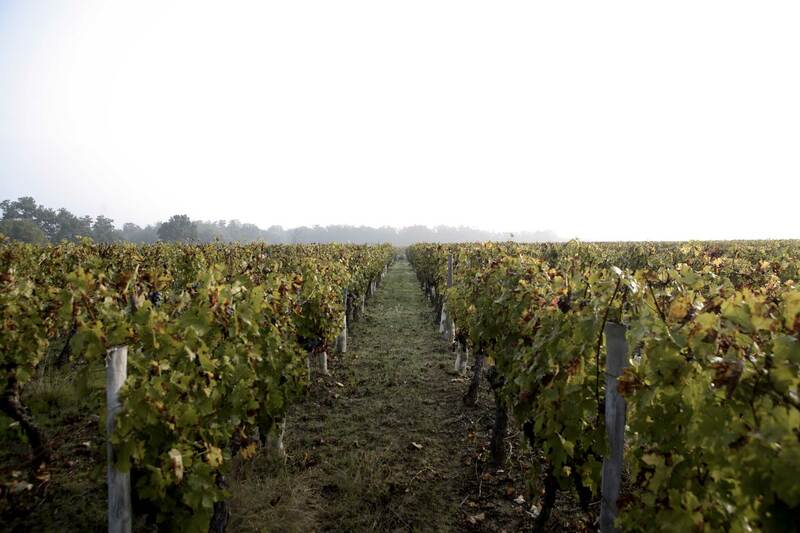 It is in 1930 that the Glotin family purchased the domaine, and Henriette Glotin ran it for 40 years. She was one of the first woman winemakers and she devoted herself passionately to the domaine. Then Paul extended the estate to restore its original surface, broken up through the centuries. Today, Yves runs Goudichaud in the same spirit of respect for the traditions and of development. The estate covers 120 hectares, composed of vineyards (60 Ha), forests and grasslands. It has the particularity to represent a continuous precinct with natural boundaries (river and forest). Hence the charm of this space, protected by nature and evolving with respect for it.